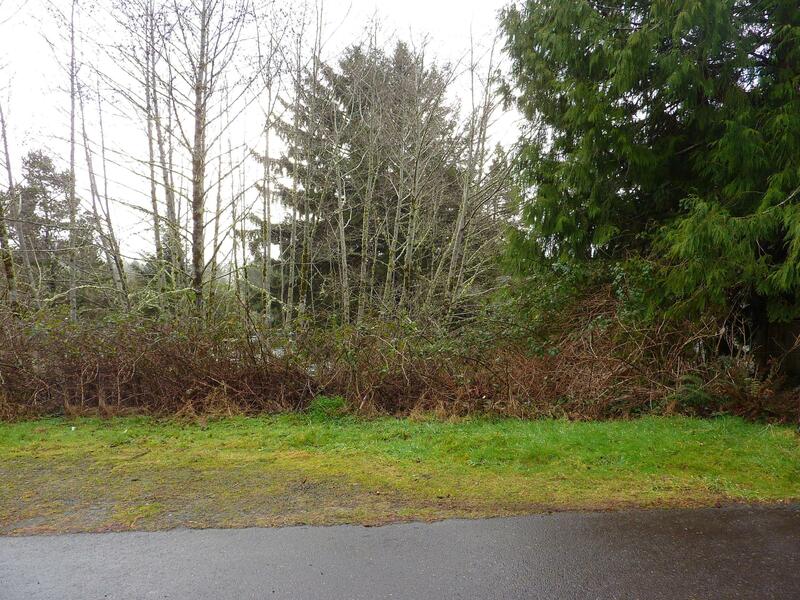 Nice lot in NE Lincoln City. Utilities are at the street. Located on a dead-end street. Build the home of your dreams at the beautiful Oregon Coast. Close to shopping, dining and the beach! Directions HWy 101 to NE 35th Street to property, see sign.